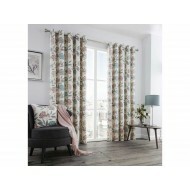 Brushed Heritage Plain This brushed plain curtain will instantly add a cosy feel to your ro..
Eclipse The Eclipse curtain has a Simple Polka Dot Design throughout to create a simple mod..
Add glamorous sophistication to your room with this indulgent bedlinen collection. 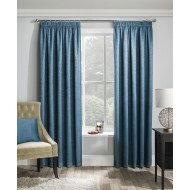 Style with the co..
Matrix The Matrix curtain has a Modern design throughout to add a touch of style to any room.&nbs..
Moonlight The Moonlight curtain has silver moon and stars throughout to help give your room an ou..
Oh These curtains are woven in a rich and soft chenille jacquard pattern. 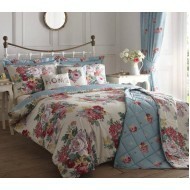 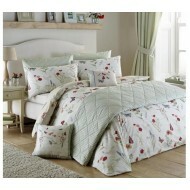 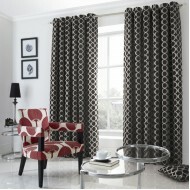 The soft pile fabric is..
Effortless style created with modern, luxury curtains, available in a choice of colours. 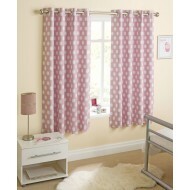 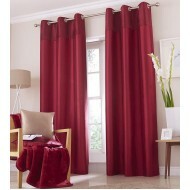 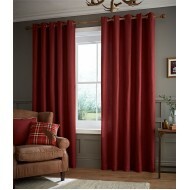 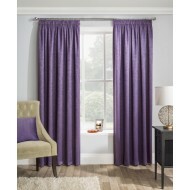 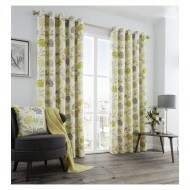 The..
Pimlico These curtains are woven in a rich and soft chenille jacquard pattern. 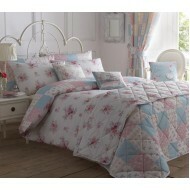 The soft pile fabr..